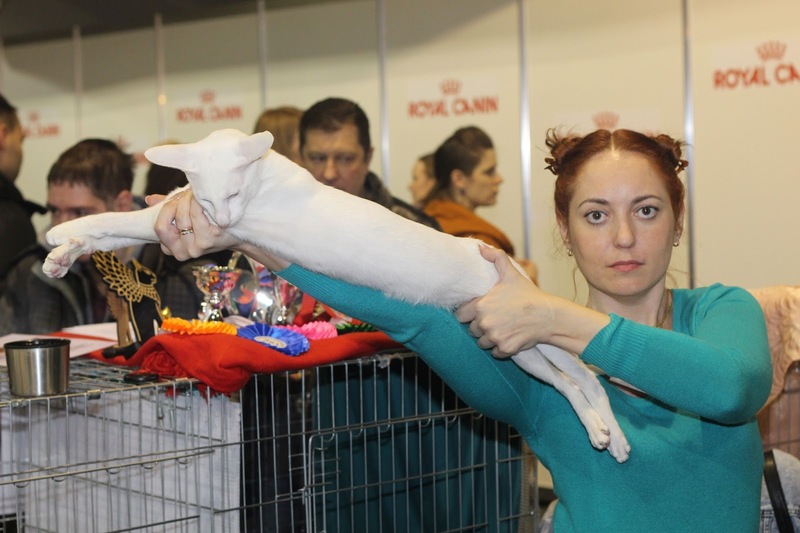 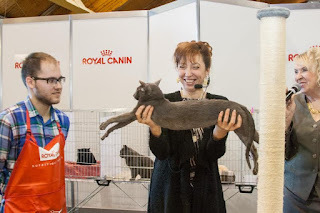 “199 and 200 International CatShow in Tallin, Estonia. 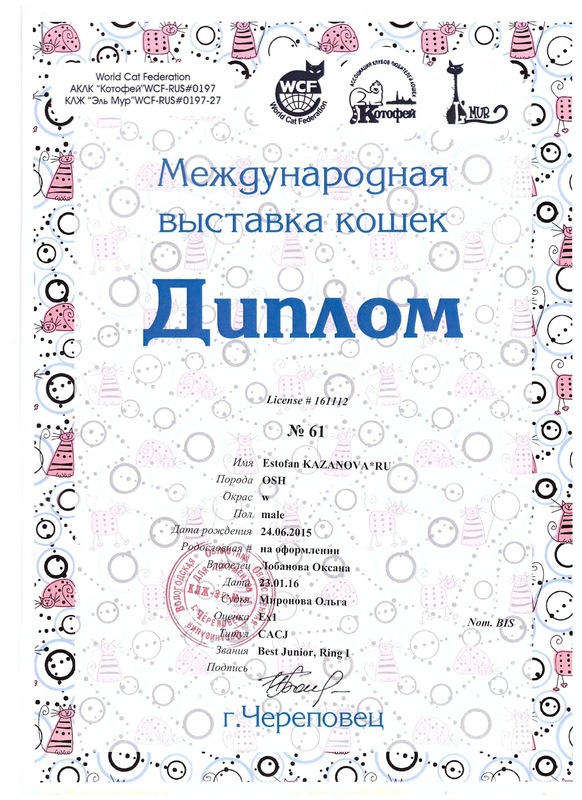 Congratulations for our girl Viki and Olesya! 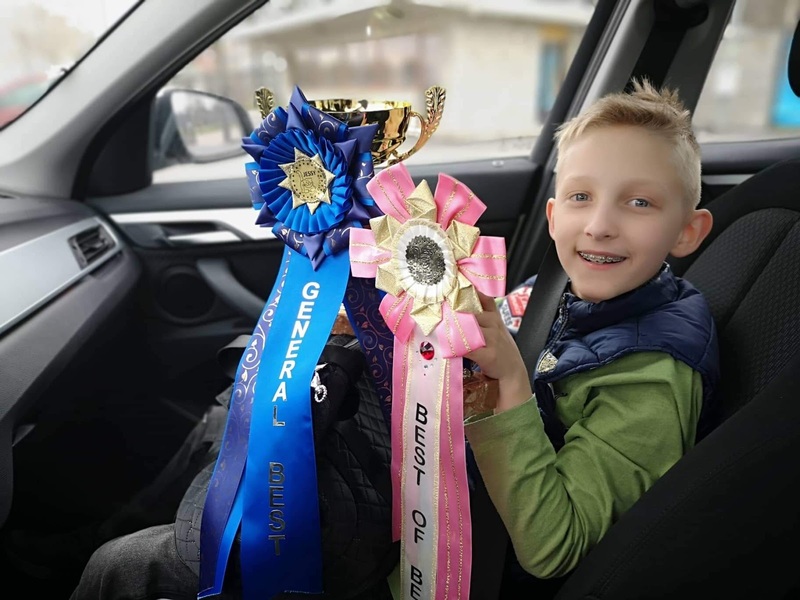 Congratulations from the heart of our Rufus and his owner Elena! Our Jaguar best ! 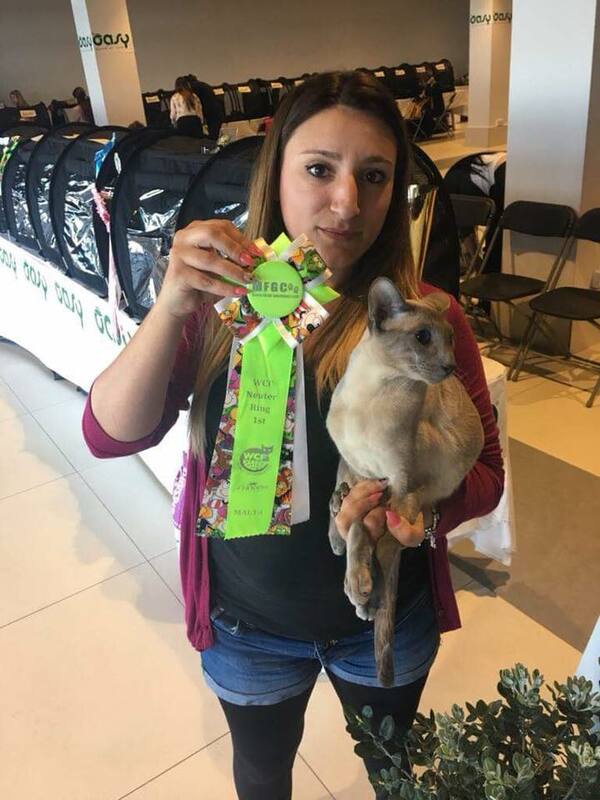 Congratulations dear Bernice ! 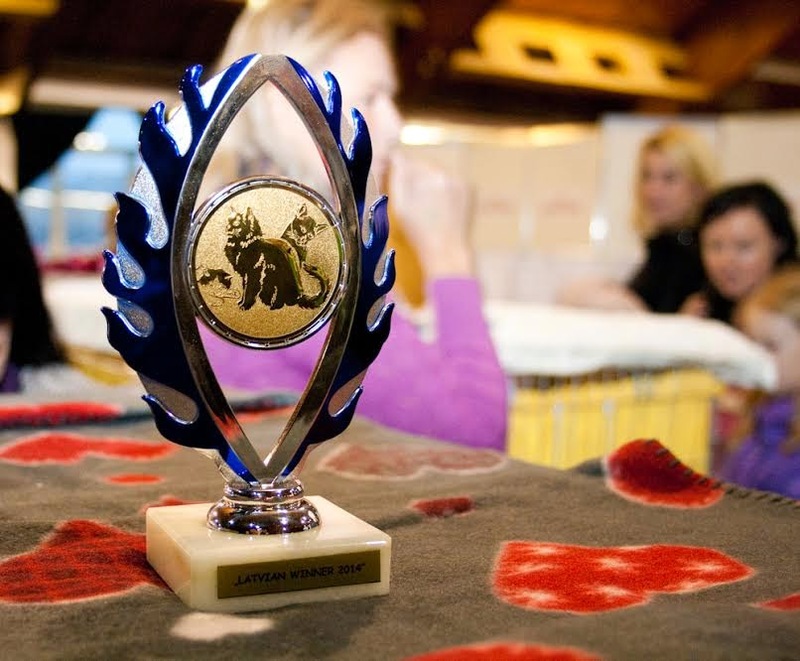 1 PLACE WCF RING JUNIOR (28 participants)! 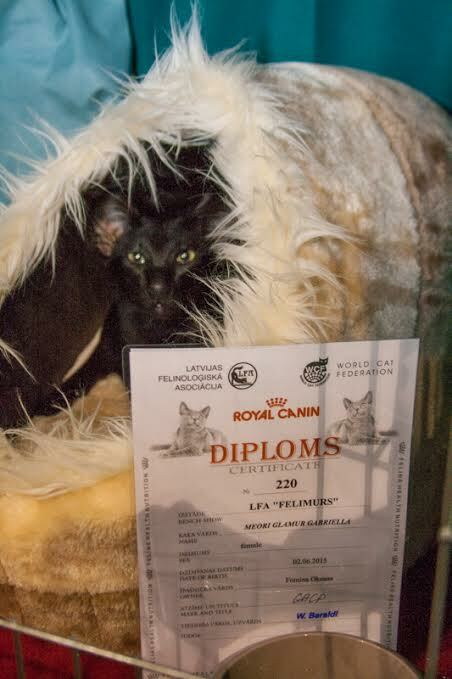 Best kitten for the first and second laureate of the day !!! 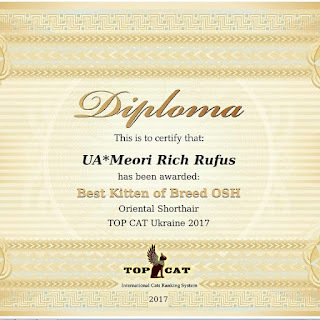 October 28-29, 2017 the city of Rivne,Ukraine. 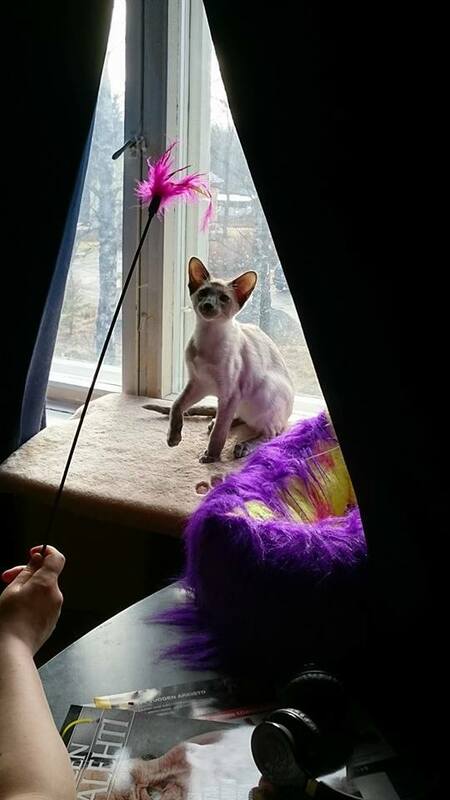 Ex 1, Ex 1, Nom Bis, Nom Bis. 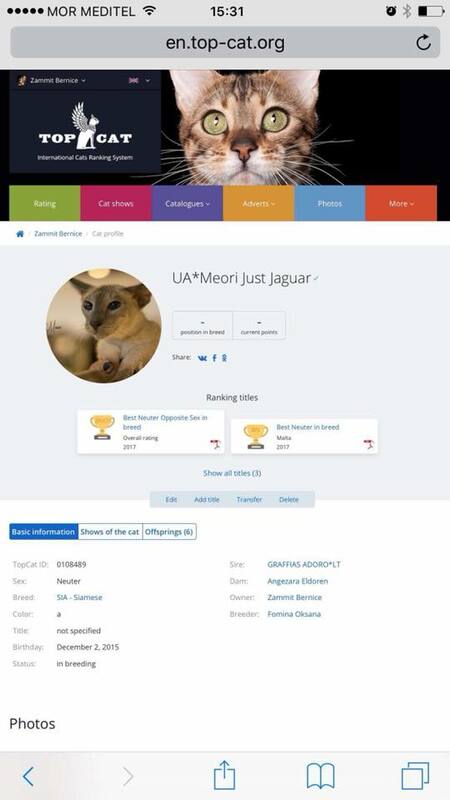 Congratulations for Bernice and Meori Just Jaguar! 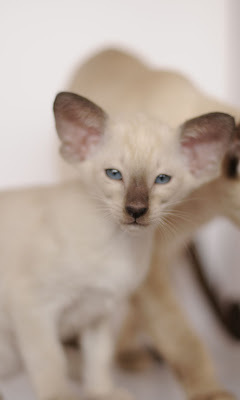 Congratulations for Erik and Keyson ! 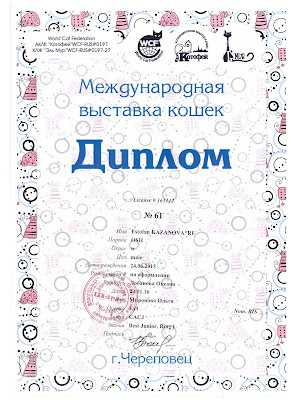 Our congratulations for Iida and Simo!!! 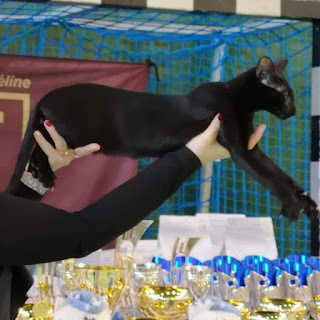 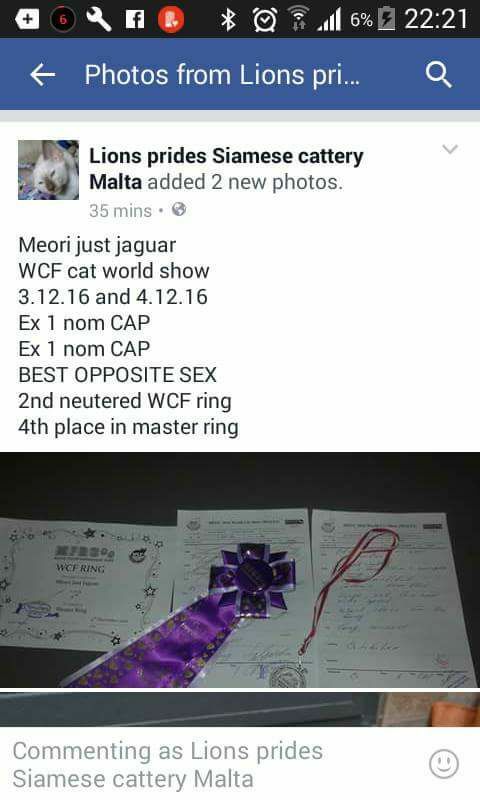 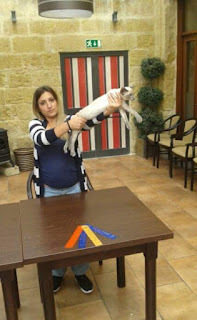 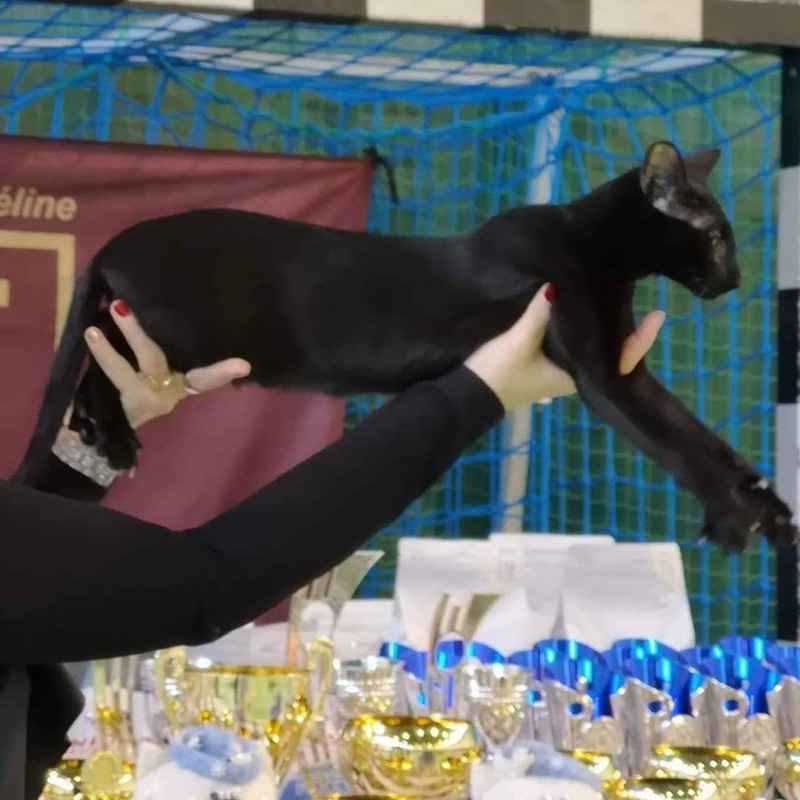 Madina gardens Attard, 24th April TICA cat show.... Our congratulations for new owner of Meori Just Jaguar - Bernice Elton Zammit from Malta! WCF RING YUNIORS 1 !!!!!! One of the most experienced judges in Russia. 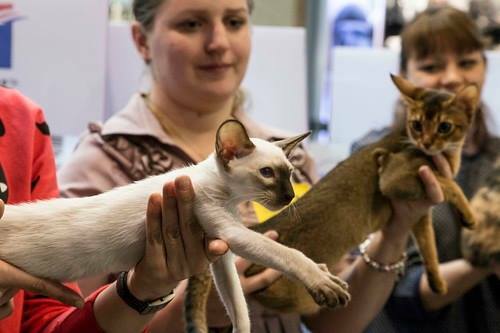 Breeder of several breeds, the president of the Cat Fancier’s Club „Felis”, her favorites are gold and silver British cats. 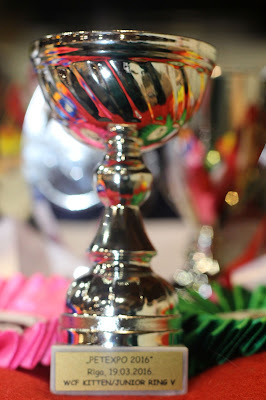 Exellent leader for WCF rings. 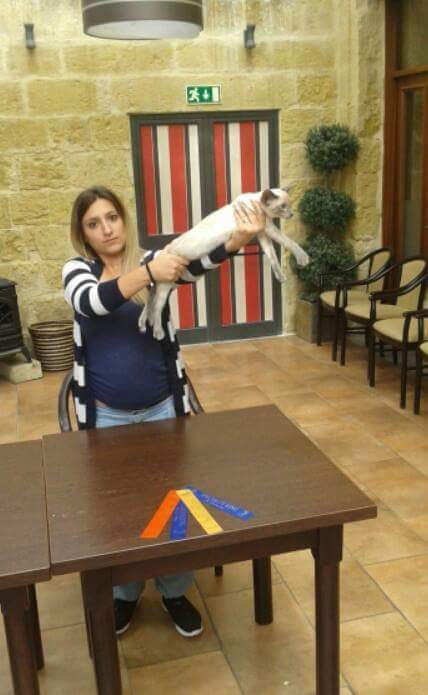 We hope You will be happy to see her in our show! 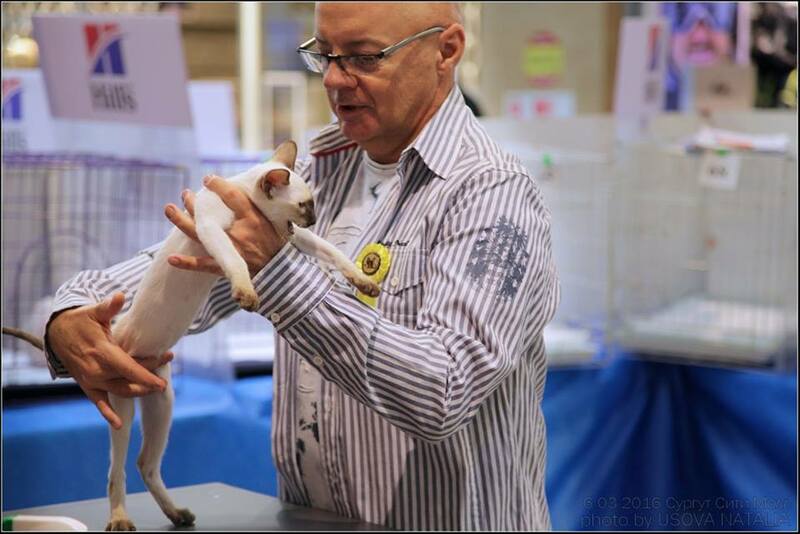 Experienced judge works very often on WCF shows in Scandinavian countries and independant clubs. Lecturer in cat genetics, breeder of Siameese. It would be the second time when she will judge in our countrry. 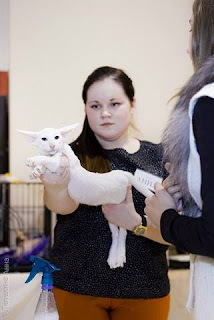 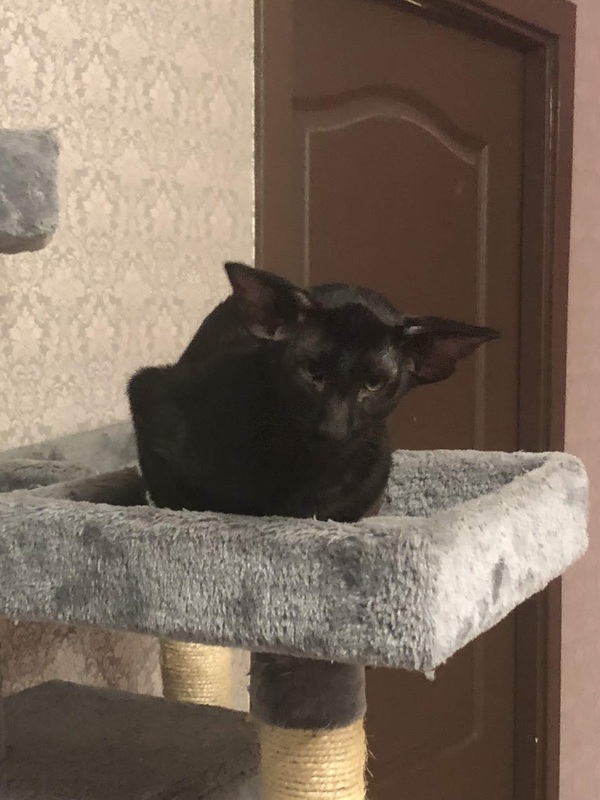 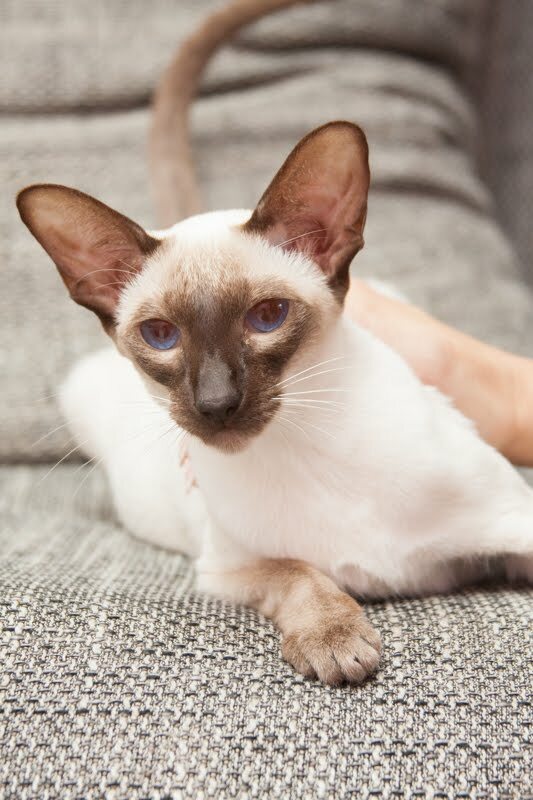 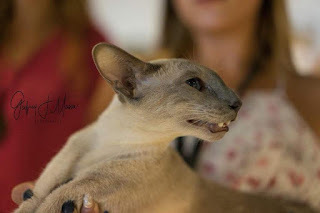 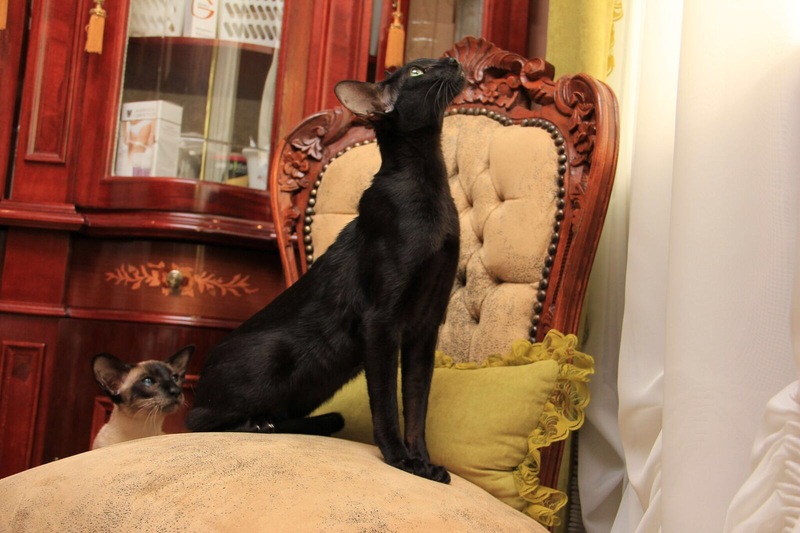 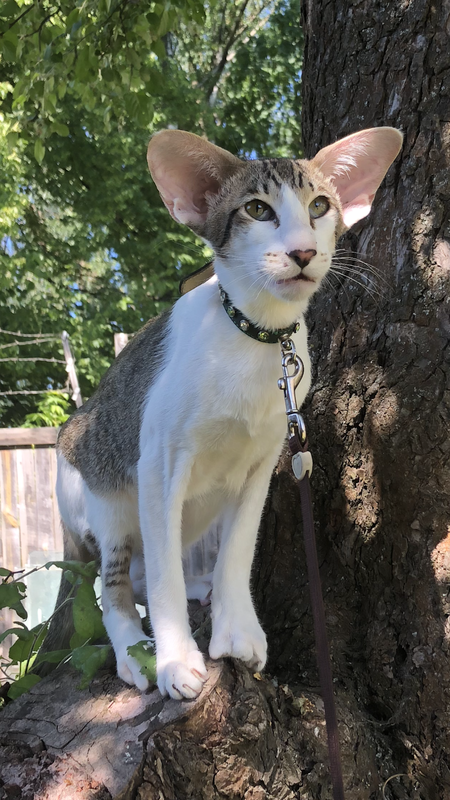 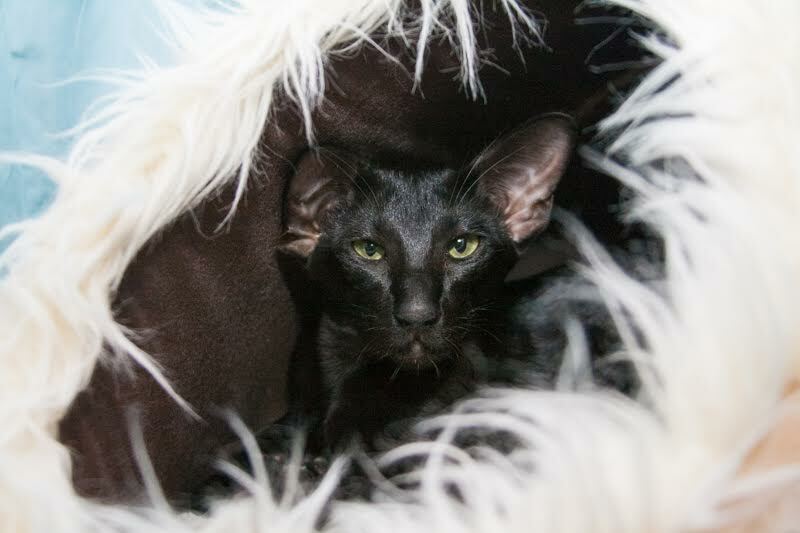 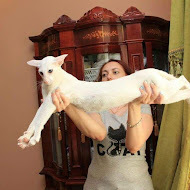 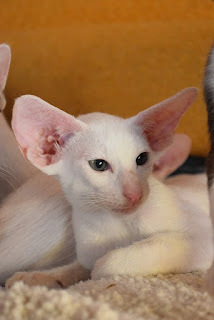 The Cat judge over 25 years, bred different breeds, but her great love is Canadia Sphynx cats.The first Sphynx cats also came from her cattery in Latvia. 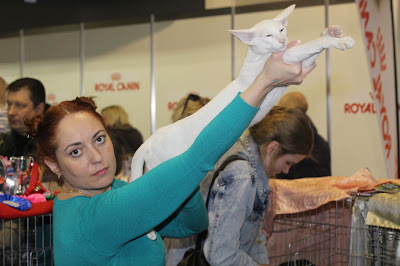 Exellent attitude to cats and owners, has good taste of humor. 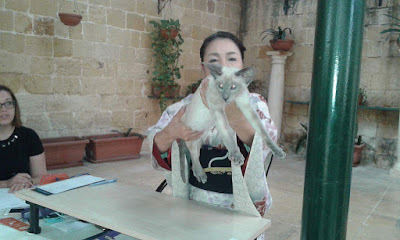 We hope You will be happy to see her again! 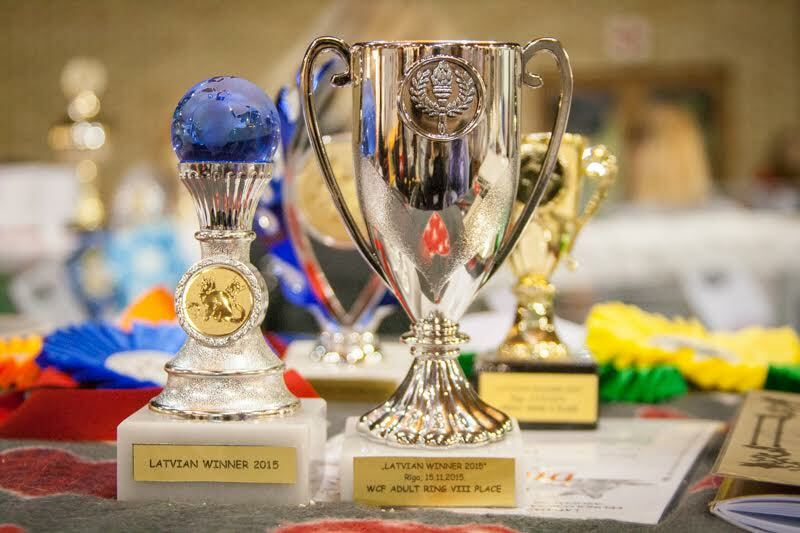 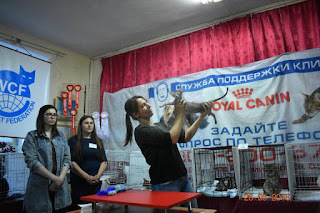 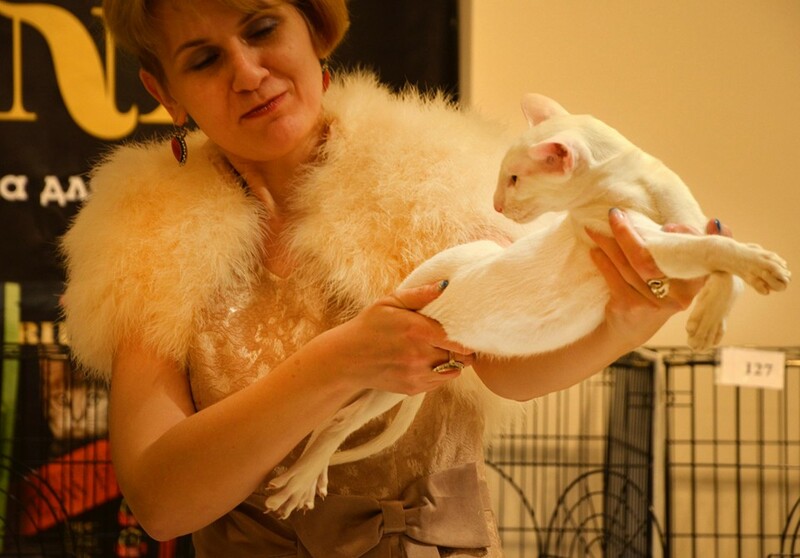 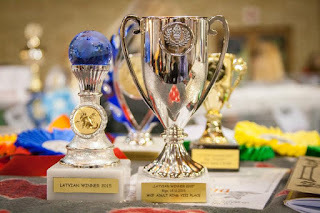 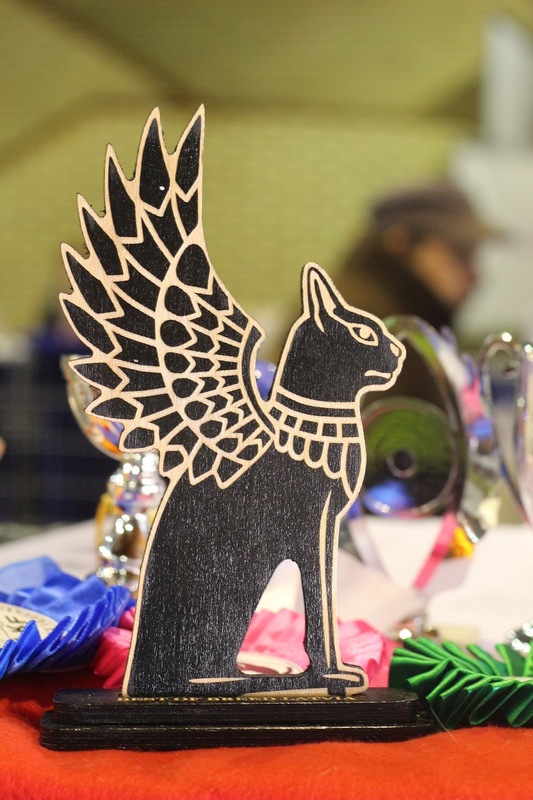 The first cat judge in Latvia,judges cats in WCF,TICA and inependant club’s shows. 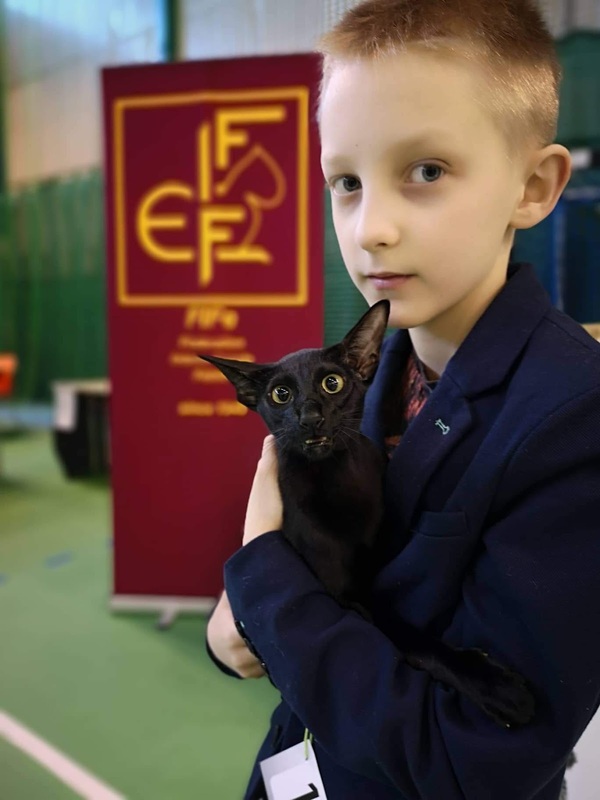 28 years leads the LFA „Felimurs”. 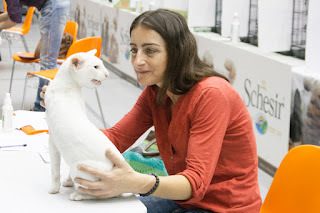 Her first and last love – Persians, never change the breed. Exellent Showman for WCF rings and Special Shows. We hope You will enjoy her judging in the show! One of the youngest judges, but experienced breeder. 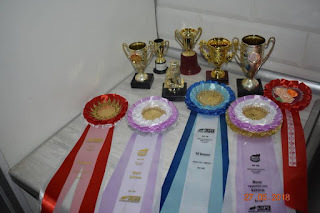 Several times was in our shows as a judge pupil. 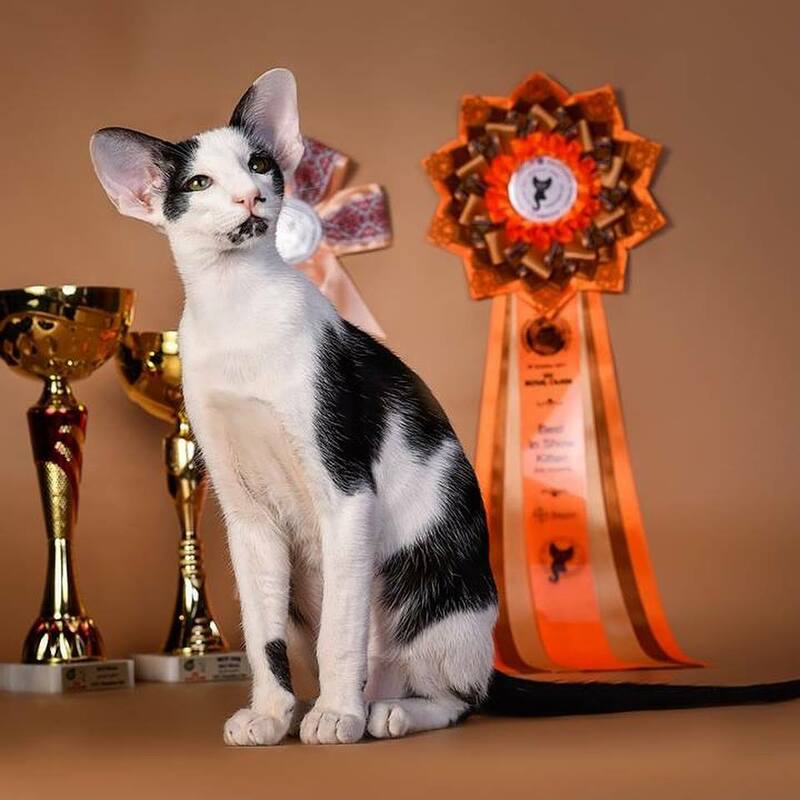 Kamil has a good eyes, clever, enough strong judge. We hope it will be interesting for You to receive his critics. 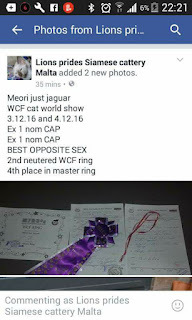 In the Shows cats could participate in Tabby’s and Semilonghairs Show, WCF rings (Kitten/Junior, Adult, Neuter). She has judged the cats in Kipsala’s Exhibition Show one time. 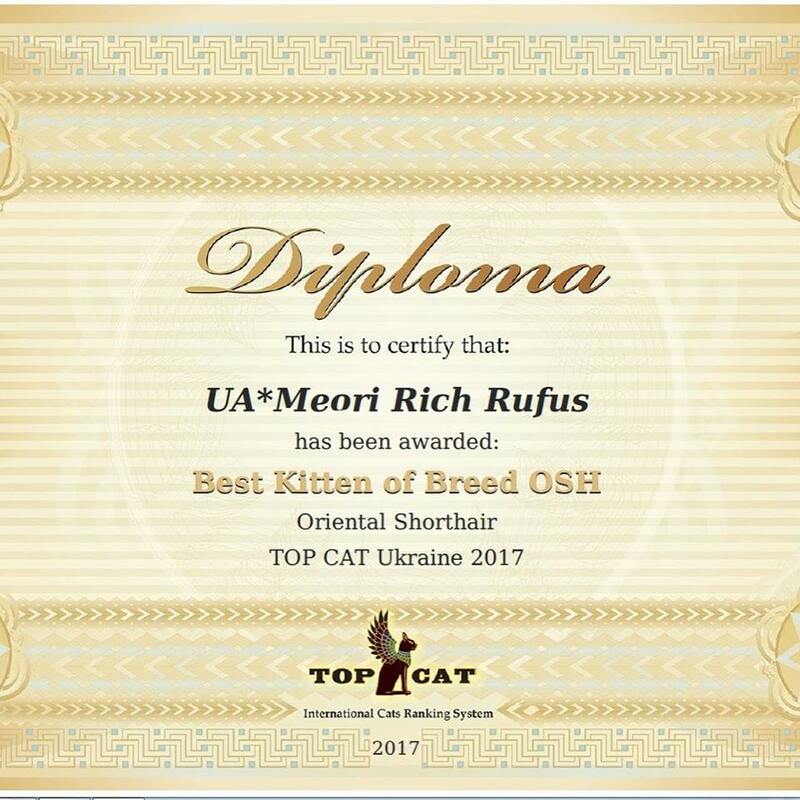 Experienced judge/Breeder of Oriental semi-longhairs long time. Likes all cat breeds and is a very well-known judge in European countries. Together with the spouse breeds oriental Longhairs. 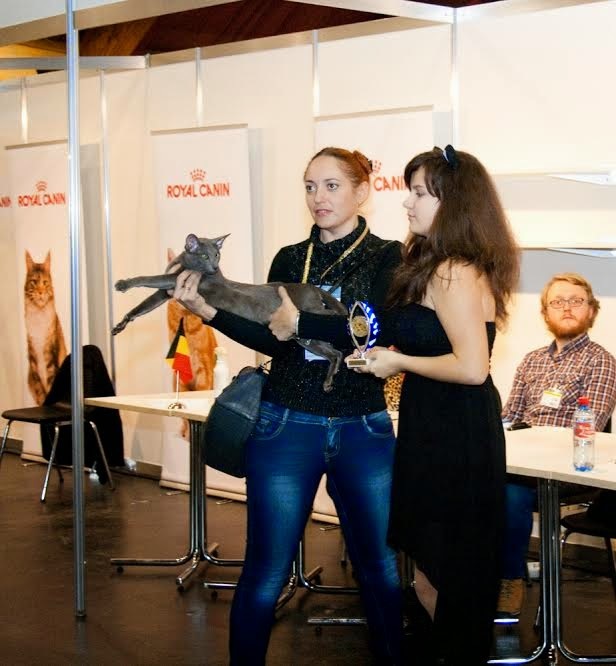 Will judge cats the second time in Riga. 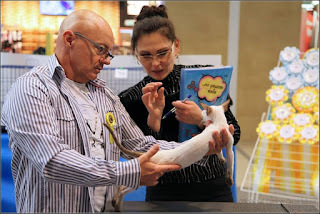 Mr. Jacques organizes popular shows in Belgium. Mr. Weerts has judged cats in Latvia several times. 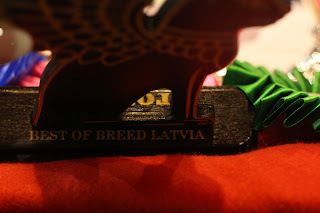 As an architect he was surprised about the beautiful Riga city. 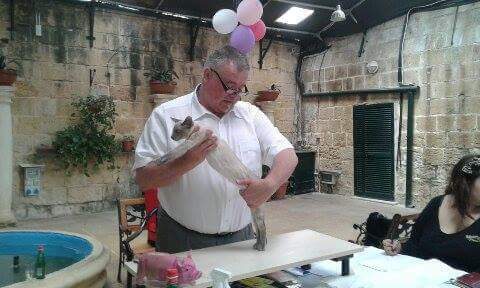 Mr. Weerts is a breeder of different breeds, one of the last was Sacred Birman. 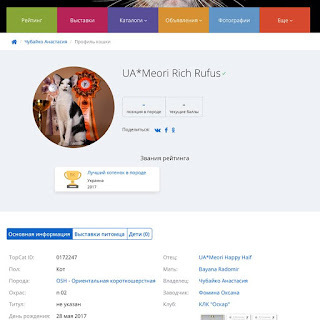 Mr. Kurkowski has judged cats in Riga, but it was on FIFe system shows. 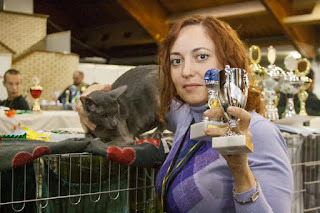 International judge since 1993. He has been the breeder of Exotics, Persian cats, later Orientals. 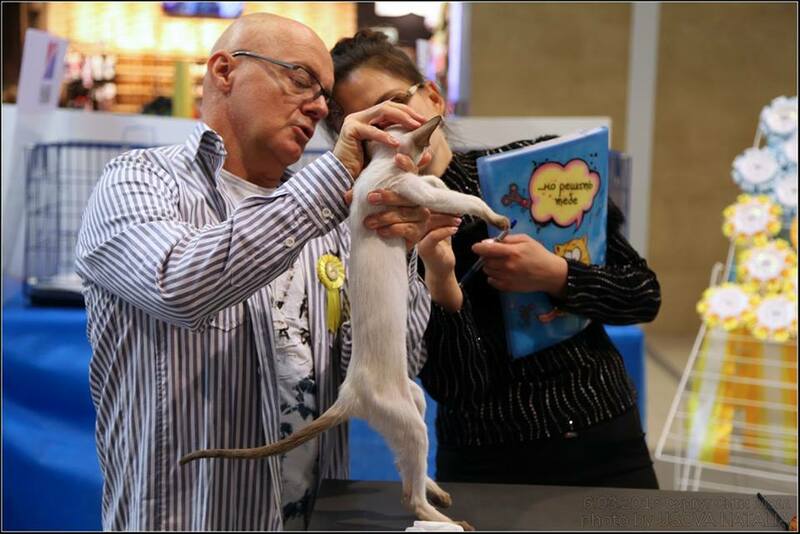 At the moment he is the owner and exhibitor of dogs. 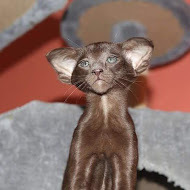 He has two lovely Wippets. 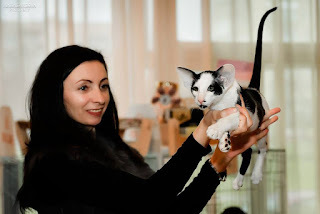 Cat breeder since 1986 when the first Cat Club in Latvia was established. 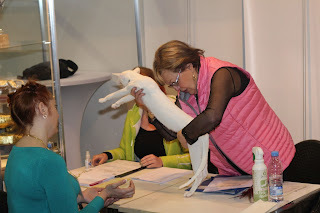 Breeder of Persian cats, judge since 1988, WCF judge since 1992. 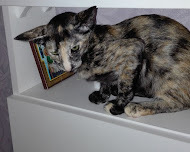 She has written two books about cats, several articles. 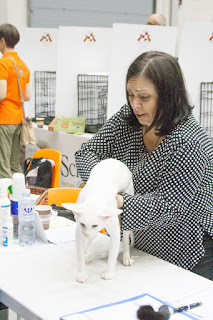 Mrs. Klucniece judged cats in different WCF, TICA and also independent club shows.